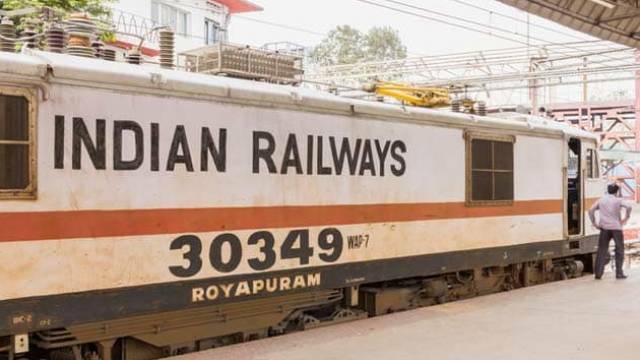 RRB ALP Aptitude Test update: The RRB ALP Aptitude Test 2019 has been postponed by the Railway Recruitment Board. It was earlier scheduled to be conducted on April 16, 2019. The new dates have not been announced yet by the Board. Railway Recruitment Board is also expected to release Exam city details and travel pass for RRB ALP Aptitude Test soon. Step 5: Download RRB ALP Aptitude Test city detail and travel pass.